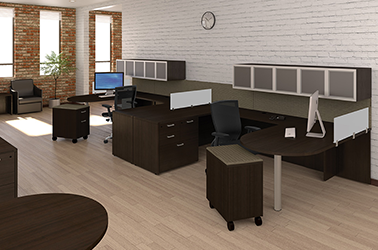 Outfit your office with our casegood collections, office chairs, lounge furniture, conference tables, and many other products for your workplace. 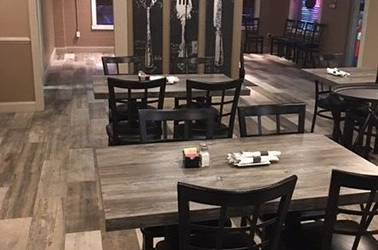 From restaurant bar stools & chairs to tables and booths, we have the restaurant furniture for your next venture, or a facelift on your current restaurant. 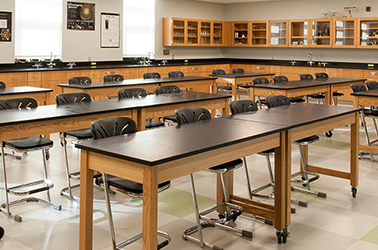 From classrooms to cafeteria, check out our tables, desks, lab furniture, seating, and even portable staging products for your school. 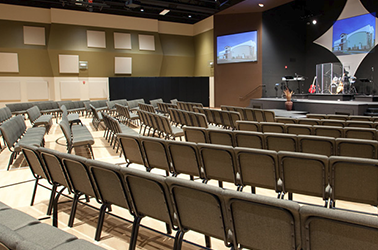 Shop church chairs for your sanctuary, tables and multipurpose for your fellowship hall, podiums, Sunday School furniture, and more!